Gearing up for the holiday season means more than just refreshing your web design and web development efforts (Although those are important as well). It also means injecting your content marketing strategy with material that is relevant, engaging, and designed to move shoppers along the holiday sales funnel. 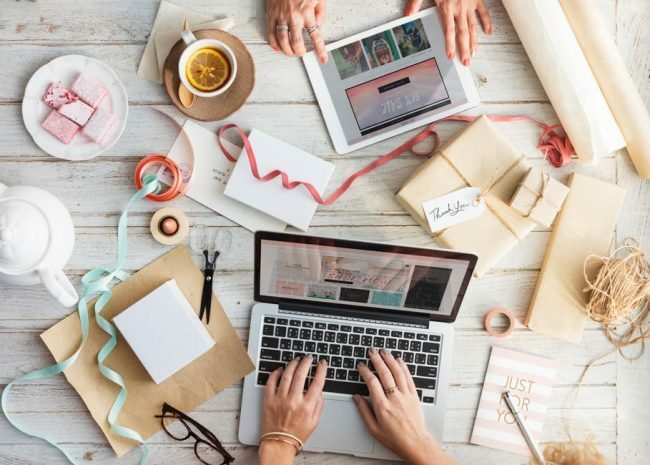 To that end, here are a few tips to help you create a compelling holiday content marketing strategy for your e-commerce website. Create content on your e-commerce website that targets holiday shoppers’ needs. If you already have a strong content marketing strategy in place, then you are already focused on providing content that is relevant to your customers. During the holiday season, you simply need to tweak that material to make it holiday-specific. For example, around the holiday season, blog posts for your watch business might focus on watches as gifts. For example, you might write a blog post on why watches make good gifts, create a gift guide on the most popular watches for men and women, or give advice on how to pick the right watch for someone. More generally, you might provide money-saving tips, point out how your products and services are useful this time of year, offer suggestions for surviving holiday stress, and more. The key is to tap into the unique needs people have at this time of year in order to get their attention (and hopefully their business). Highlight your special offers (and deadlines). 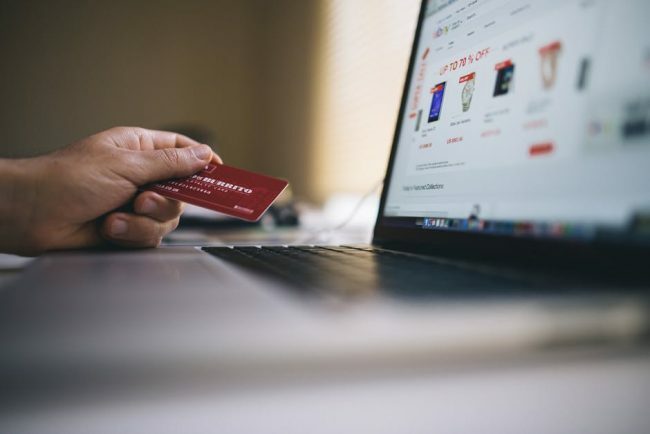 If you want to earn the most holiday business possible through your e-commerce website, you will probably be offering a number of special offers and deals throughout the season. However, unless you put these deals front and center through your content marketing strategy, people won’t know they exist. And that means they won’t take advantage of them. As a result, make sure that highlighting your special offers is an integral part of your holiday content marketing strategy. Send an email to your email list with alerts about special deals, coupons, discount codes, and on sale items they might be interested in. Write landing pages and create ads about those deals. And make them easy to access through your e-commerce website’s web design. In addition, make sure you alert shoppers to the deadlines for these deals. By creating a sense of urgency (i.e. “Only two days left to order” or “Only 5 left in stock,”) you will further encourage people to act by buying from you. Create gift guides as part of your e-commerce website’s content marketing strategy. Holiday gift guides might seem like a clichéd approach to a holiday content marketing strategy. However, they also tend to be extremely effective and desirable pieces of content. Gift guides are a smart addition to your regular content because they quickly direct visitors to the items and deals they want for their gift shopping. There are ways to put a gift guide together to make it even more useful to your visitors, and to your own content marketing goals. For example, incorporate holiday keywords in order to improve your overall holiday search engine optimization. Focus on the products and items that are most relevant to your business and customers. And organize it so that it is easy to browse (for example, by arranging items by person, by task, by price, etc.). Showcase your brand’s holiday spirit (and giving). People may come to your e-commerce website in search of great deals and the perfect gift. However, they will also want to see that your business is embracing the holiday spirit. Seeing you do so will give visitors a sense that your brand is relevant and fun, as well as a sense that they can connect with you. And that connection may become part of the reason they choose to buy from you instead of from one of your competitors. To that end, create content that showcases your brand’s holiday spirit. For example, put up some of your team’s holiday fun on Facebook. Take pictures of everyone dressed up in holiday fashion. And highlight your company’s giving over the year, but especially at Christmas, to demonstrate that your company is about making a difference and not just about making money. Provide recaps of the year through your holiday content marketing. Finally, when you are creating a holiday content marketing strategy, consider incorporating recaps of the year into that content. For example, you may want to provide a “Best of” round up of products or innovations. You may want to reflect on changes in your industry, and how your business has been a part of those changes. You may want to offer visitors links to your best content of the year, or to articles that are still relevant. This material will help visitors to understand both your business and your industry and allow you to take advantage of any innovations or progress you have made over the year. When providing these recaps, also remember to look forward to the year to come. Visitors want to know not only what you have already accomplished but also what you hope to achieve for them in the future. Are you releasing new products? Expanding your business? Embracing certain types of innovation? Don’t be afraid to work those into your content marketing. Doing so can be a good way to get them excited and coming back to your e-commerce website after the holidays are over. A holiday content marketing strategy can help you to attract and keep visitors to your e-commerce website. By targeting holiday shoppers’ needs, highlighting your special offers and deals, creating gift guides, showcasing your brand’s holiday spirit, and providing recaps of the year, you can develop a holiday content marketing strategy that contributes to a successful shopping season.